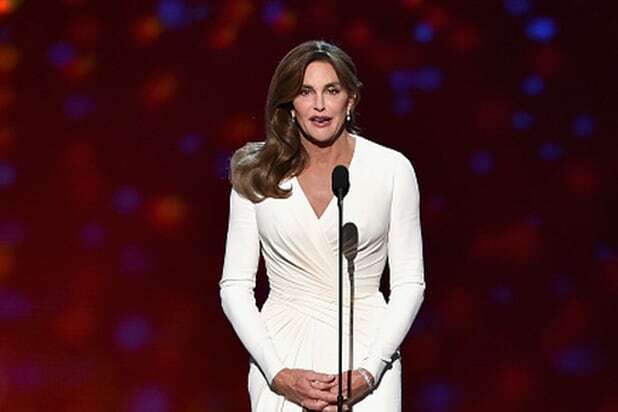 Caitlyn Jenner’s tearful speech at the ESPY Awards Wednesday night drew strong praise on social media, with many celebrating her courage and message of acceptance. Many others, like trans actress Laverne Cox and “The View” co-host Rosie Perez, also expressed pride and support for Jenner. Read some of the best reactions below. Reading about @Caitlyn_Jenner‘s speech from the #ESPYAwards. She’s a gift to the LGBTQ community! I want to meet her & give her a huge hug. Respect to @Caitlyn_Jenner. Beautiful, moving, inspiring speech tonight at the #Espys. We are a better people because of your courage. Really lovely speech by @Caitlyn_Jenner at the #ESPYS acknowledging trans WOC & those who do not have the means or support system she does. #ESPYS I don’t care what you think of Caitlyn Jenner, you must admit she did a great job tonight on ESPYs.